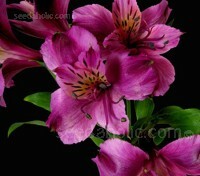 Speckled and freckled and striped and stippled, the intricately patterned petals of the Alstroemeria flower are a wonder to behold. Don't be fooled by their delicate appearance, they are one of the worlds' most popular cut flowers, these lily-like flowers are as long lasting as they are gorgeous. 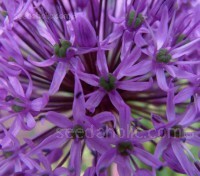 This ever-popular annual is perhaps more versatile than you might imagine – good in the border, most effective as a cut flower in arrangements, a good pot-plant and, not often appreciated – if carefully dried, the colour of the spikes remains unchanged for a considerable time. 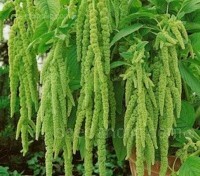 Amaranthus caudatus viridis is the green form of the popular drooping amaranthus. The lime green flowers, which slowly fade to cream as they age, form dramatic tassel-like panicles which can grow to 60cm long and seem to drip from the branches in profusion throughout summer and early autumn. 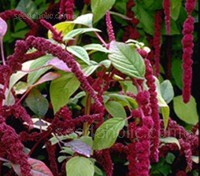 Amaranthus tricolour is grown for its beautiful foliage. 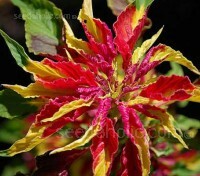 'Summer Poinsettia Mix' is a colourful mix of tropical splendors. Juicy colour combinations: deep green leaves topped with creamy chartreuse, vivid yellow, purple with red, and a tricolor mix of red, green and gold. 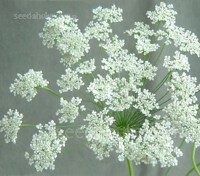 Ammi majus is tall, branching flower, with finely divided, feathery foliage. In summer, it bears an abundance of large round blooms made up of clusters of tiny white florets on tall, branched, slender stems. 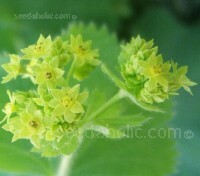 The delicate clusters add beauty and depth to bouquets and meadows alike. 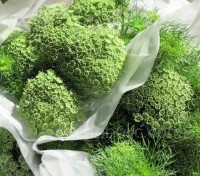 Ammi visnaga 'Green Mist' is a new variety of Queen Annes Lace, with larger, darker green and more mounded umbels than its cousin Ammi majus. 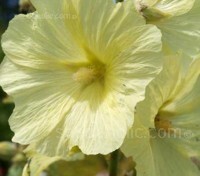 It flowers from June to September the blooms are initially flattened and lime green, turning white. 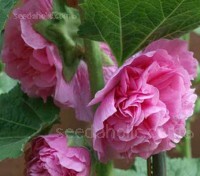 The textured flower heads are a flower arrangers dream. 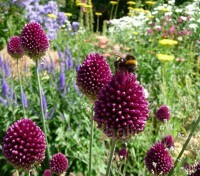 Ammi lends a delicate airiness to any border and is often used to create a cohesive flower bed. 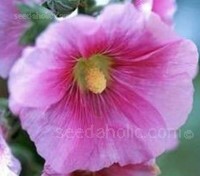 It associates well with both annuals and perennials and makes an excellent addition to wildlife gardens, luring bees and butterflies to the nectar rich flowers. Organic Seed. 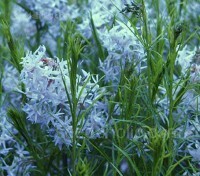 Amsonia hubrichtii provides three seasons of interest. It comes into bloom around the second week of May, the flowers have an almost lily-like appearance, but it is in autumn when it reaches its true glory when the leaves and stems turn a brilliant gold to amber. 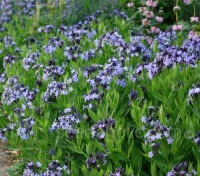 Amsonia illustris is perhaps the boldest of the Amsonias, a little taller and showier with shiny green leaves and larger blue flowers. 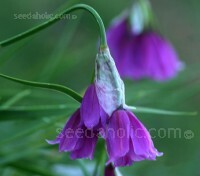 They flower reliably year after year, are not fussy about soil or situation and are very hardy. The foliage stays green through summer and turns a brilliant gold in the autumn. 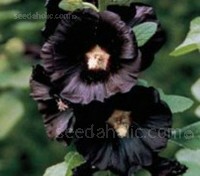 This is an extraordinary long lived designer perennial that deserves wider use. 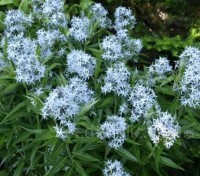 One of the loveliest of the species, Amsonia tabernaemontana is a rarely seen, easy to grow perennial that gives reliable performance year after year. 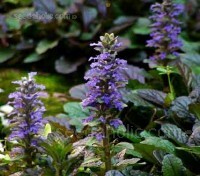 It will create a massive impact when their flower buds open to reveal elegant blue flowers in spring and summer, and will provide shining colour in autumn. 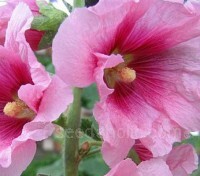 Long-lived and adaptable, this attractive and unusual addition to the border warrants more inclusion in our gardens. 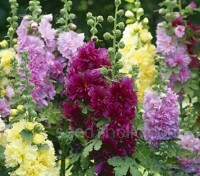 Perfect for any sunny spot that needs a burst of colour. 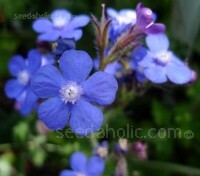 Anchusa capensis ‘Blue Angel’ is prized for its long blooming flowers. 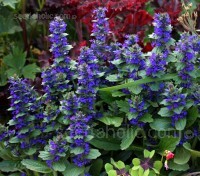 The brilliant clusters of intense cobalt blue flowers will brighten up any space. 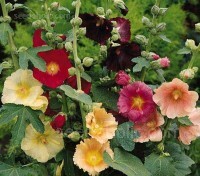 Team with other annuals and perennials for eye-popping combinations.